I often associate particular colours or groups of colours with places I have lived or travelled. 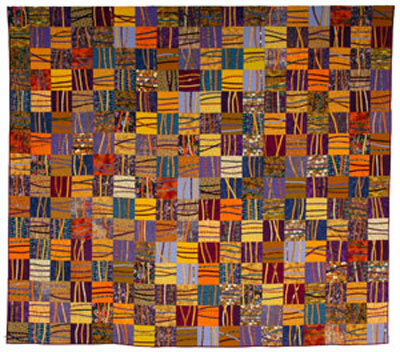 Many of these quilted works are named for particular places in my memory. Roll the mouse over each image for further information.